Shipping all over the World, fast ! 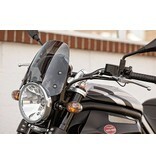 Flyscreen for Moto Guzzi Griso (all versions) sold as a complete kit. DART brand, made in England. See applications and details below. 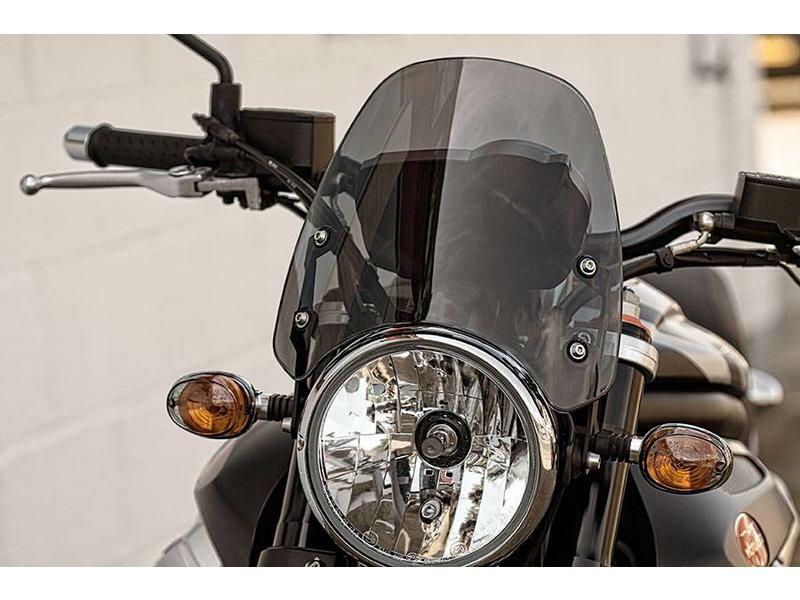 The Dart windshield visually complements the front of the bike without affecting its beautiful look, and makes long distances comfortable. 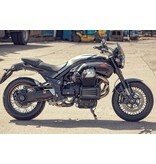 Suitable for all years and versions Moto Guzzi Griso. 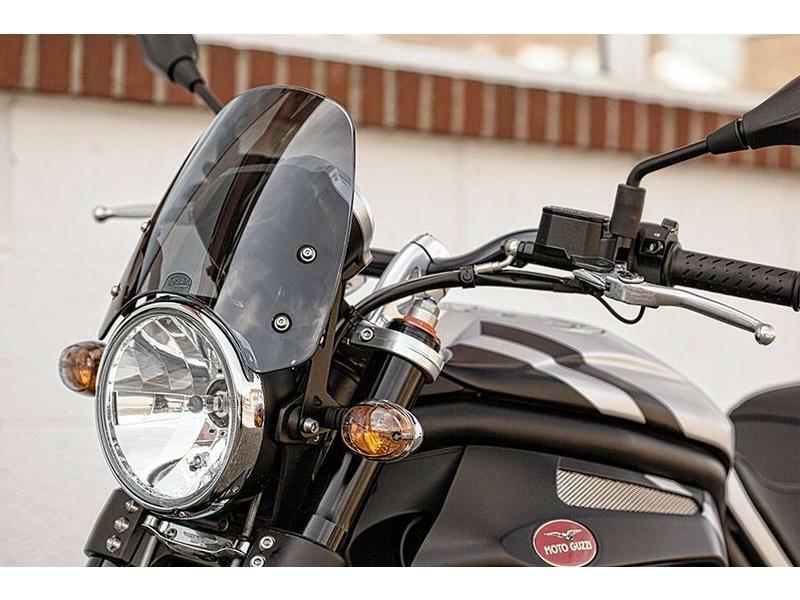 Inspired by sport bikes of the years 60-70, elegant and discreet, the Dart windshield improves driving comfort without interfering with the retro line of motorcycles. 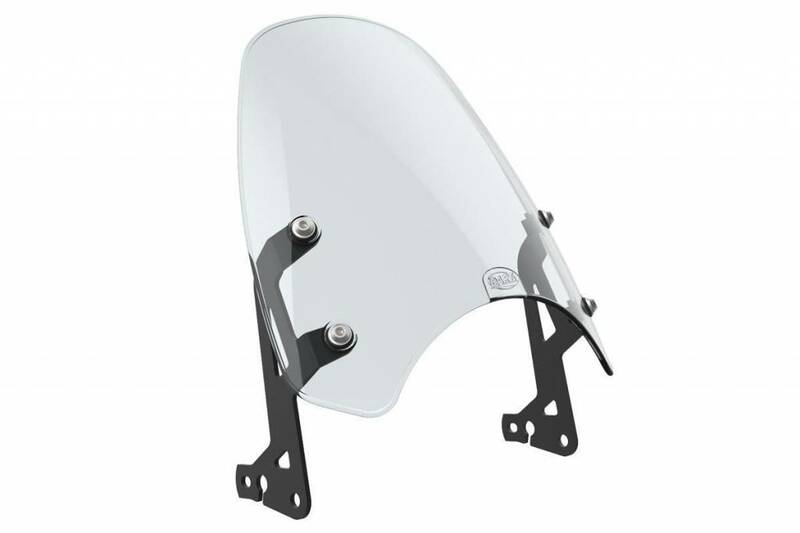 Manufactured in high-pressure moulded Makrolon (same material as modern car headlights), treated for scratch resistance - two real "pluses" as most accessories on the market are made of simple cut and thermoformed Plexiglas. Aluminum spacers powder-coated in black epoxy paint. 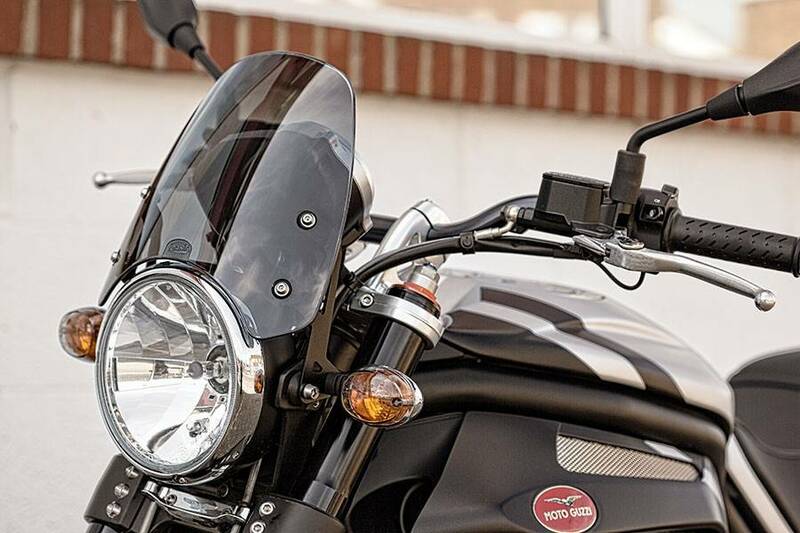 The indicators are placed on the mounting brackets, but the kit has been designed to do so without having to disconnect them ! Easy installation. 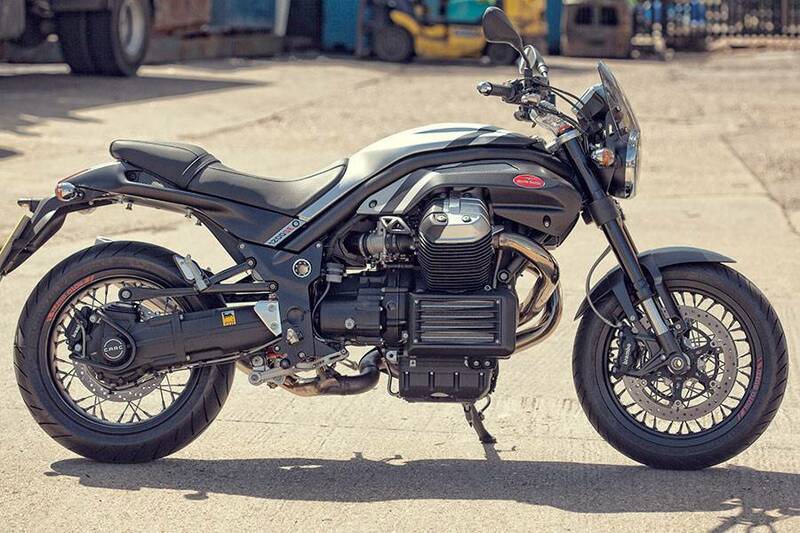 Requires no modification of the bike, totally reversible assembly. 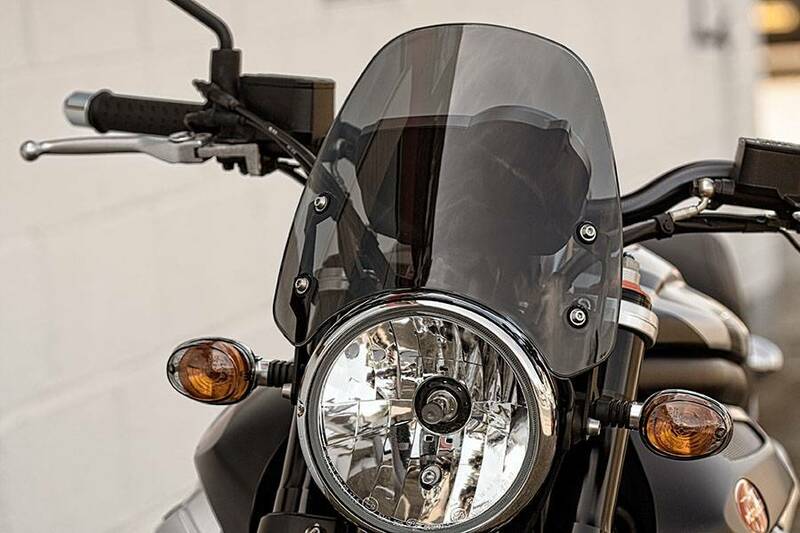 Ce soir après seulement 10 minutes de montage, j'ai pu profiter du confort que procure le saute vent DART : désormais plus aucun remous dans le casque et un plaisir de conduite accru ! 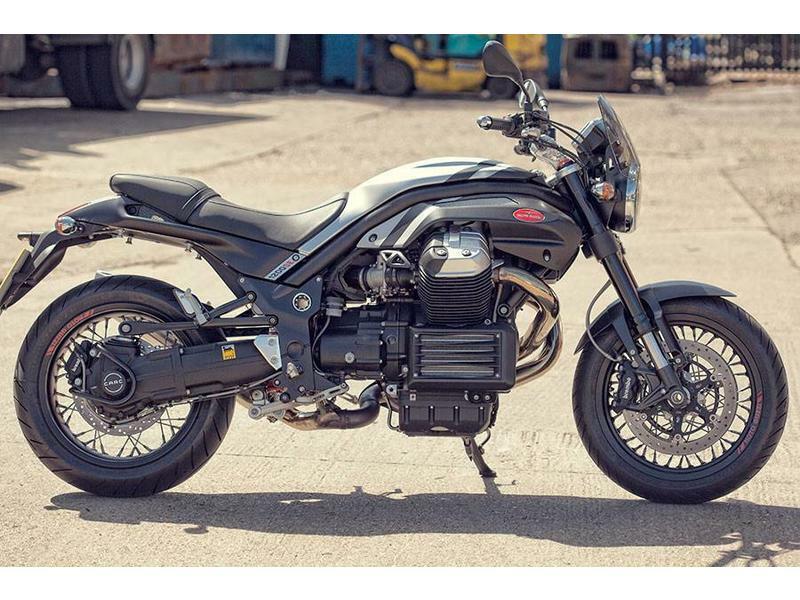 mieux que la pare brise moto guzzi, n'hésitez pas ! 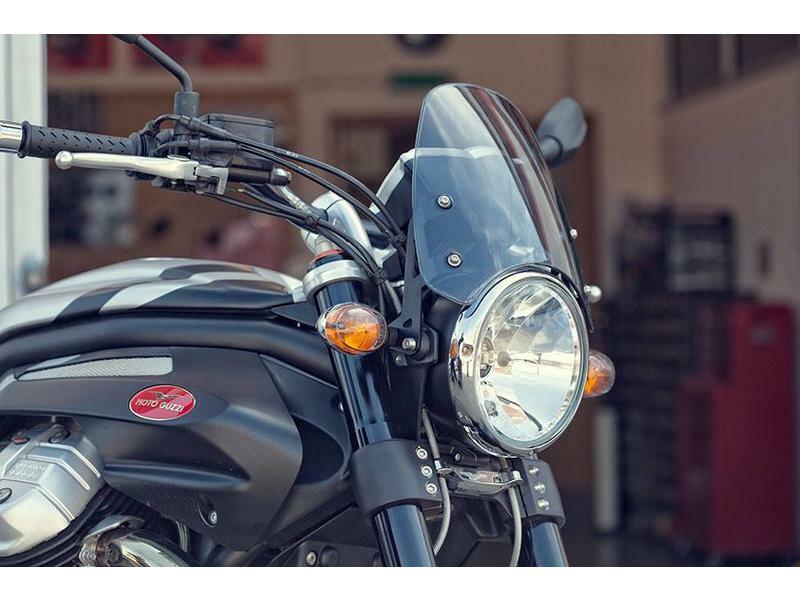 Dust Cover "Made in Italy"
Dust cover for Italian motorcycles. 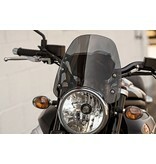 Available in 5 sizes to fit your bike. See details and sizes below. 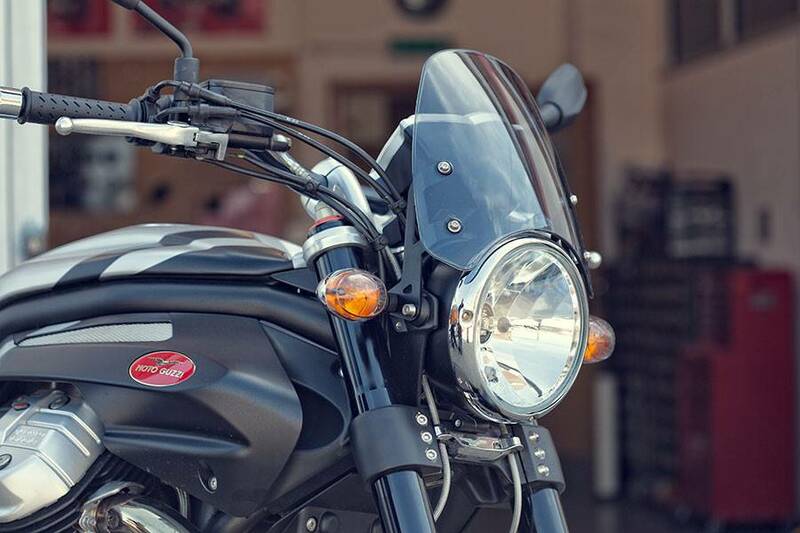 Choice of headlight bulbs for all Triumph motorcycles, from simple replacement H4/H7 to an upgrade to Blue Xenon bulbs for better vision and night visibility, ultra-modern look. 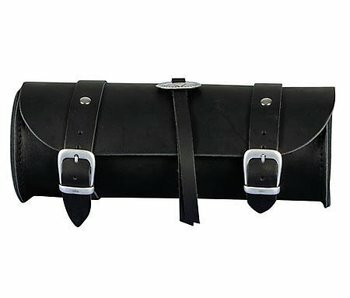 Tool-roll in full-skin leather, stainless steel hardware. 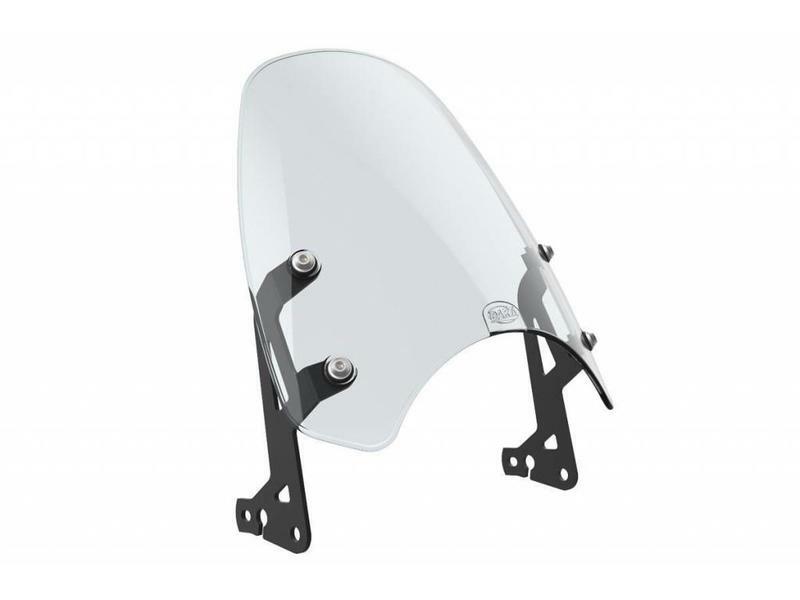 Fits on the front fork or on the side of the motorbike. 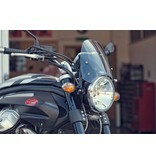 British Legends is THE specialist for parts and accessories for modern Triumph motorcycles. 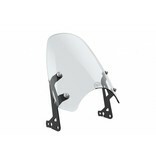 We ship all over the world from our company base in France.